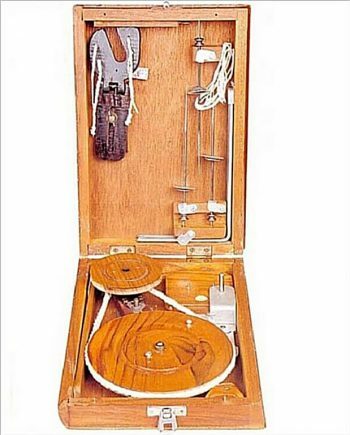 Also known as MAHATMA BBox Charkha, this model is in a shape of a case. 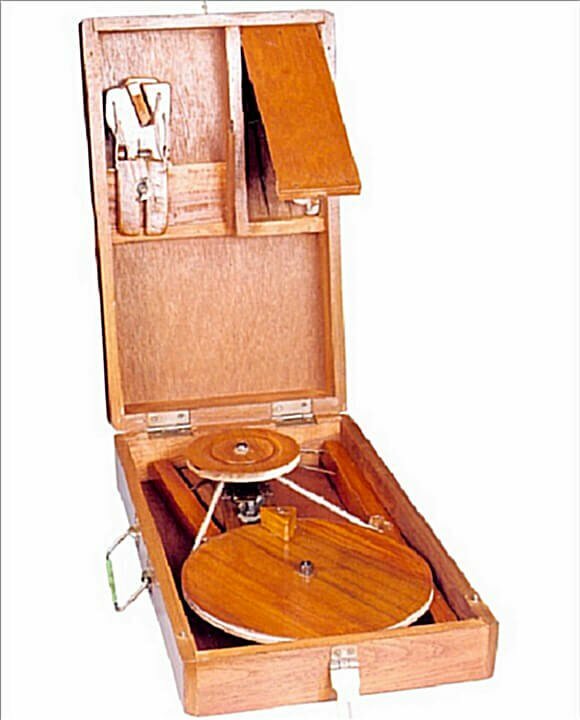 This model is useful if you would be spinning at a specific place like your study, office etc. 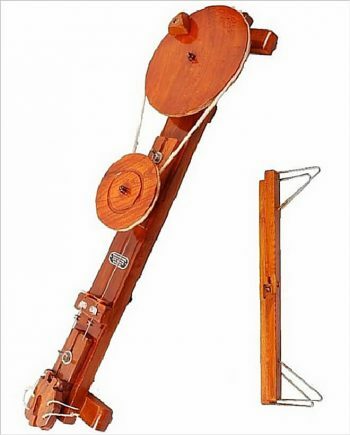 ▪ Compact Size: 16 by 9 by 3.5 inch. 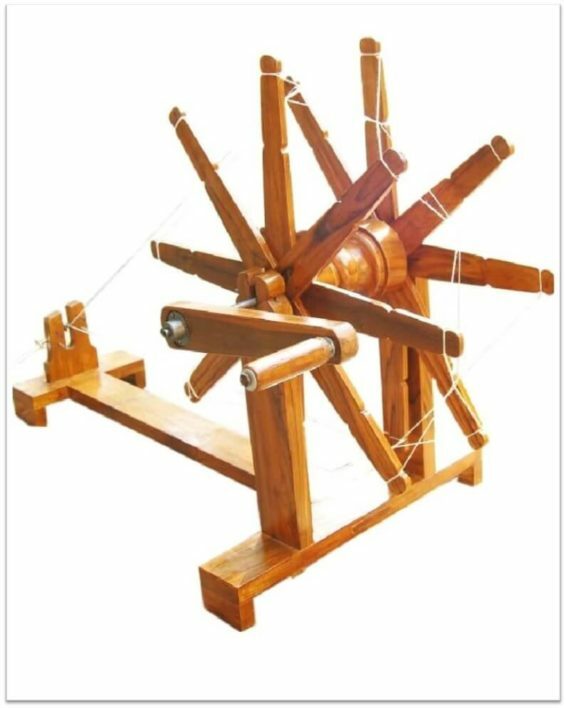 ▪ Charkha Weight: 2.5 Kg. 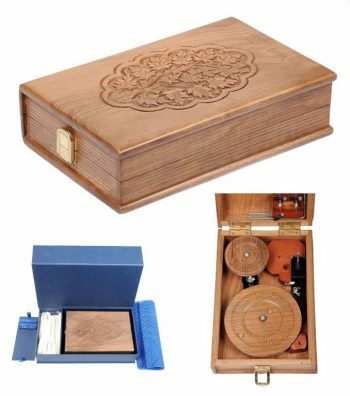 ▪ Accessories Box to keep spindles and strings.